The peaceful city of Santa Barbara, promoted as “The American Riviera”, is located in the heart of California’s central coast, 90 miles north of Los Angeles and 330 miles south of San Francisco. The city has a population of around 90,000, and our geographic location blesses us with a “Mediterranean climate”, which brings us mild weather all year long. 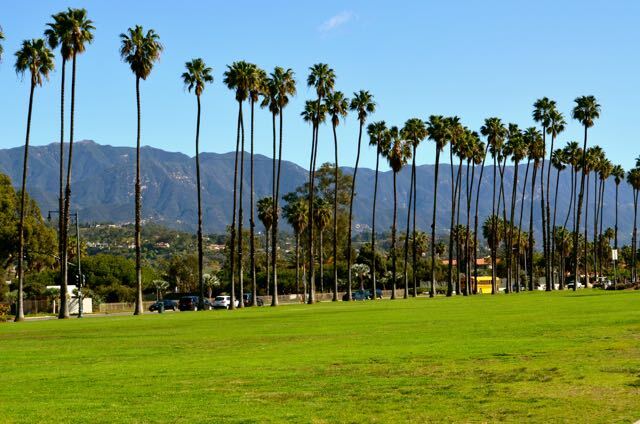 Santa Barbara is a great place to raise a family, to retire, or attend college. We have a rich palette of performing and fine arts with our concerts, theaters and museums. Our community calendar is packed full of events the year ’round. We are proud of our numerous ethnic festivals, internationally-acclaimed film festivals, holiday parades down State Street, and dozens of athletic events that bring out everyone from the local weekend warriors to world-class competitors.